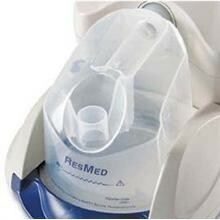 This is the disposable replacement water chamber for the ResMed C-Series Tango CPAP humidifier. 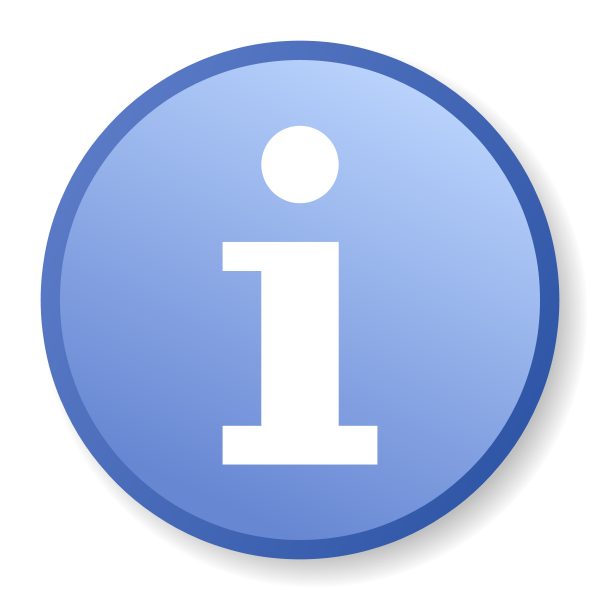 Aluminum base and plastic container. This is the disposable replacement water chamber for the ResMed C-Series Tango CPAP humidifier. Aluminum base and plastic container. Very happy with thus purchase. it was super easy to order and delivery was fast I will absolutely use this company again! AG Industries Standard CPAP Tubing - 6 ft.
Unscented Cotton CPAP Mask Wipes - 62 ct.